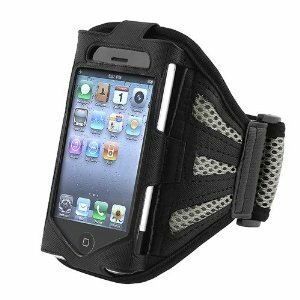 iPhone Armband for $2.85 SHIPPED! INSTEN for Apple® iPhone® 4/4S Sport Workout Armband - Black/Sliver is on sale for $2.85 + FREE Shipping at Amazon!! orig. $9.99 (not sure how long it will last) Thanks SwagGrabber!